And they're off! 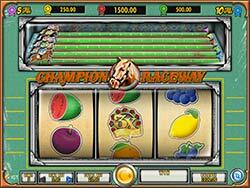 Choose your lucky horse and watch as these nimble steeds race towards winnings in Champion Raceway slot by IGT! This game offers 3-reels and 5-lines of quick paced action while dishing out big bonuses. Place your bets with each spin and rack up extra rewards with Free Spins, Wild Multipliers, Increasing Multipliers and the Raceway Derby Feature. And they’re off! Choose your lucky horse and watch as these nimble steeds race towards winnings in Champion Raceway slot by IGT! 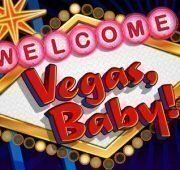 This game offers 3-reels and 5-lines of quick paced action while dishing out big bonuses. Place your bets with each spin and rack up extra rewards with Free Spins, Wild Multipliers, Increasing Multipliers and the Raceway Derby Feature. This exciting new classic slot takes you out for a day at the horse races. 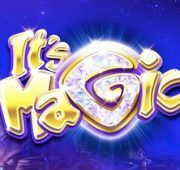 Just like many other IGT 3-reel games, this one is packed with features. In fact, its one of the most feature-packed three reel slots we’ve ever played! The Raceway Derby Feature is a neat addition where accumulating ribbons moves horses forward toward triggering features. 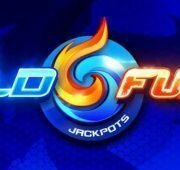 You can win different free spins and increasing multiplier combos, or earn wins with wild multipliers. Wild Multipliers – The Wild Multiplier matches any other symbols on the pauline and awards a 3x multiplier on wins. The exception is when you get two or three of these symbols on a pauline where you can earn 9x or the jackpot. Raceway Derby Feature – All symbols except the Wild Multiplier can include the Derby Ribbon sub-symbol. When a derby ribbon sub-symbol lands on the reels the horse with the corresponding colour advances one space on the track. The first horse to reach the end of the race awards its feature which could be free spins or instant prize. Victory Lap Bonus – The purple ribbon horse awards 5 free spins with increasing multipliers from 2x to 10x. 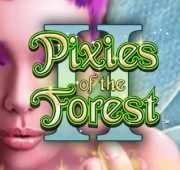 The blue ribbon horse awards 10 free spins with increasing multipliers from 4x to 13x.